The Bupo toolholders range will gradually develop many practical accessories, for both private individuals and professionals. Below, discover the essential accessory for remote control of your hedge trimmer: a multistrike equipped with an extender and a throttle handle. 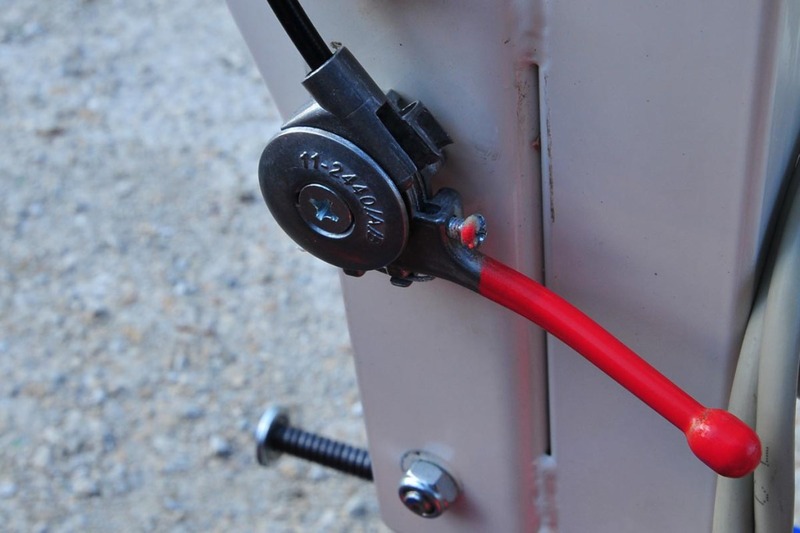 Installed on your tool arm, this extension allows to remotely manage the engine speed or power your appliances from your cockpit. With its very INGENIOUS PLATINUM system the MULTISTRIKE is universal: it fits all makes and types of devices, whether thermal, electrical, or other on batteries. The MULTISTRIKE installs and uninstalls 5 seconds of your devices. AN ADDITIONAL COMFORT in YOUR WORK ! 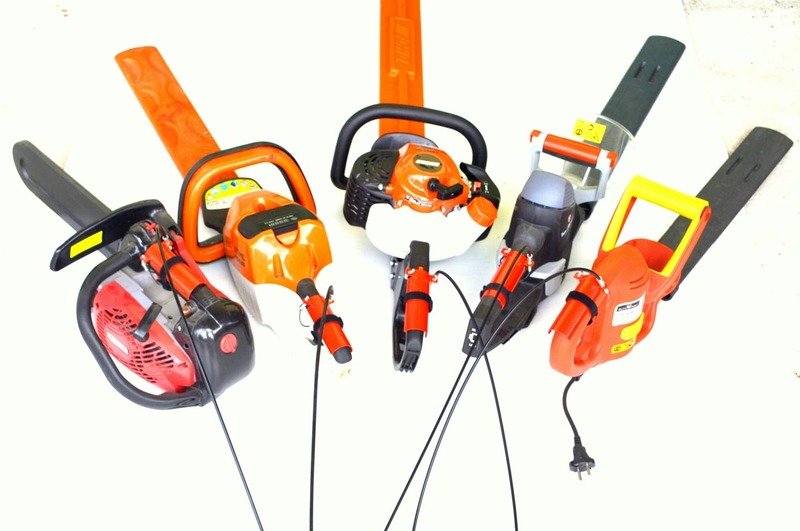 The multistrike designed by Bupo France is universal: it adapts to all thermal models, electric hedge trimmers batteries. Thanks to Velcro, it attaches in seconds on the handle of the hedge trimmer. 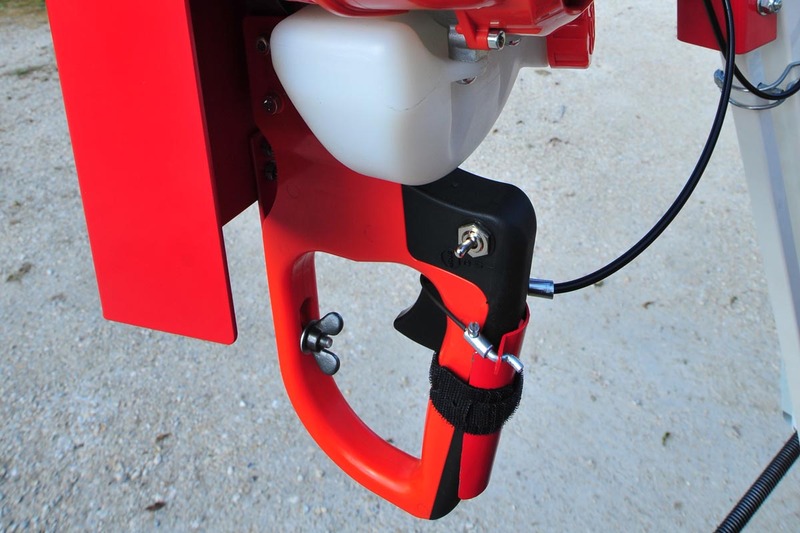 At the other end of the multistrike, the throttle is screwed to the frame of the tool holder arm at hand of the user to ensure it working comfort and safety. BUPO will be present at SalonVert in the Castle of Saint-Chéron (91) the 19 and 20 september 2018. SALON ATLANTICA – 9, 10 and 11 october 2018. For technical information, a quote or for an order, contact us Monday to Friday from 8am to 12pm and from 14h to 18h30 and on Saturdays from 8am to 12pm .